Description: In episode seven we take a look at the EMS and civilian response to mass shootings, the types of injuries that are seen and what we can do to assist the wounded. We review the Las Vegas shooting FEMA report, as well as a report on the Pulse Nightclub shooting. Description: In episode five we discuss the dangers of street drug and exposure to first responders, EMS, Fire and law enforcement. How Narcan has come to be a lifesaver for OD's of not only addicts, but first responders who were incidentally exposed to synthetic opioids. We talk about VM Formings v1 and v2 of the TQ holder and how we have abused the hell out of it and it just keeps doing its job! 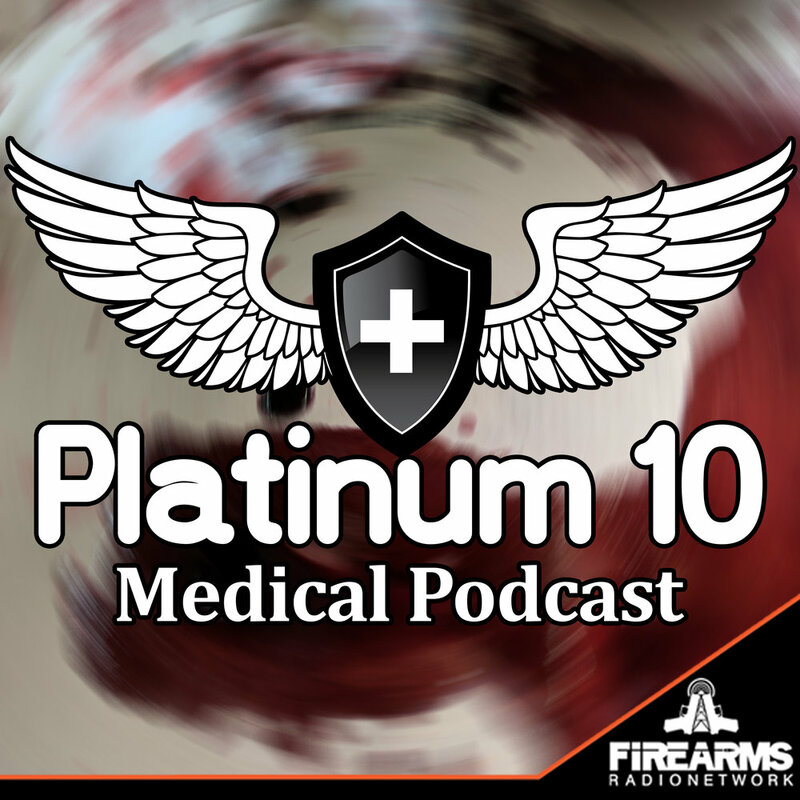 P10M 001 - Welcome to the Platinum 10 Podcast!